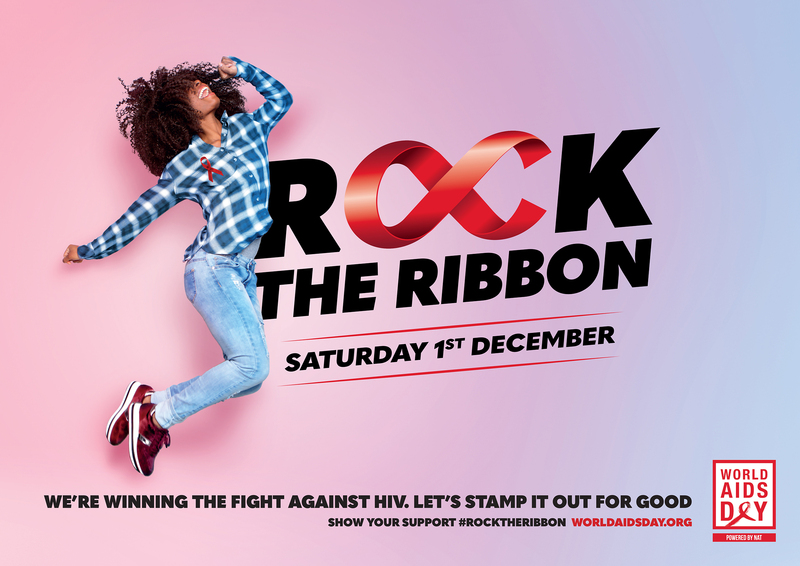 Saturday 1 December is World AIDS Day, an international event dedicated to raising awareness of the AIDS and HIV epidemic across the globe and mourning the loss of those who have died from the disease. The theme of this year’s event is ‘Know Your Status’. Over 101,000 people are living with HIV in the UK. Globally, there are an estimated 36.7 million people who have the virus and despite the virus only being identified in 1984, more than 35 million people have died of HIV or AIDS, making it one of the most destructive pandemics in history. This year marks the 30th anniversary of World AIDS Day and series of events are taking place across the city region to mark the occasion. Merseyside charity Sahir House who have been offering HIV support, prevention, information and training across Merseyside since 1985 will be holding a World AIDS Day vigil in the Concert Room at St George’s Hall on Saturday. From 2pm, visitors can view a selection of panels from the UK AIDS Memorial Quilt which was made in memory of loved ones lost to HIV in the early days of the epidemic. The vigil will start at 6pm, with ‘World AIDS Day Monologues’ from renowned writers Jonathan Harvey and Jonathan Larkin. Guest speakers include people living with HIV and there will be a performance by Liverpool’s LGBT Choir before the remembrance list is read by candlelight. Lovelocks Coffee Shop and Outpost in Liverpool City Centre will be hosting a joint World AIDS allDayer to raise funds for Sahir House. Tickets are £5 in advance and £7 on the door and can be purchased on the World AIDS All-Dayer website.